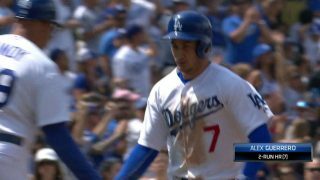 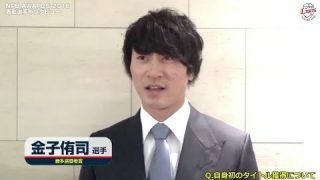 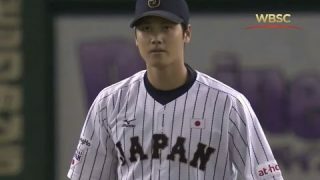 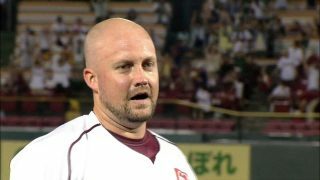 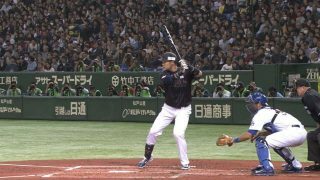 Get latest news, video, stats and more about Tohoku Rakuten Eagles Takahiro Norimoto (Now updating). 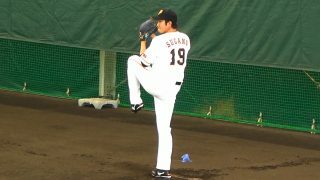 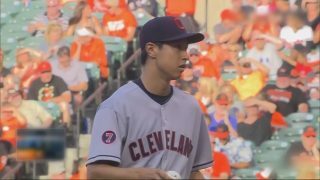 Get latest news, video, stats and more about Tokyo Yomiuri Giants Tomoyuki Sugano (now updating). 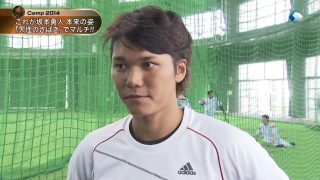 “Japanese Derek Jeter” Hayato Sakamoto of Tokyo Giants is hot!